If you have an established business in optical or medical products, health care or have a background in vision or other complimentary services, we are interested in discussing potential partnership opportunities with you. 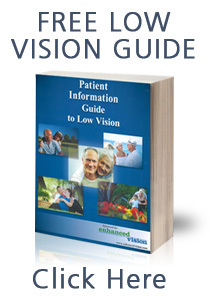 Get started today and learn more about how beneficial a partnership with Enhanced Vision can be. How do I get started? Click Here!